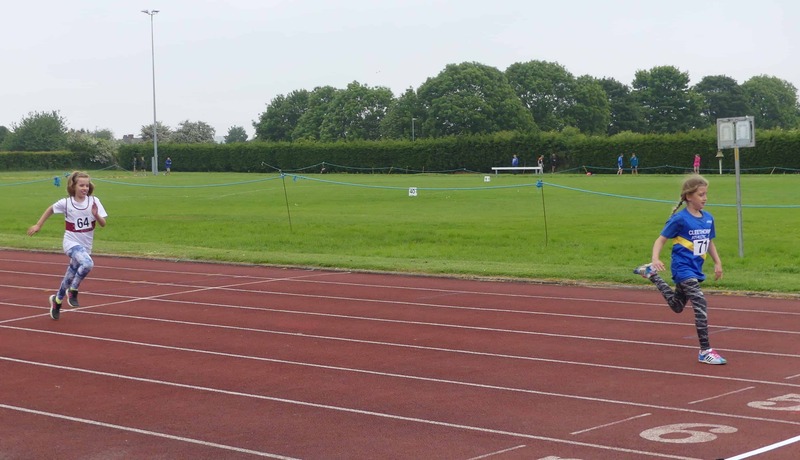 This years Cleethorpes AC May Open took place on an usually overcast day for the Bank Holiday event. 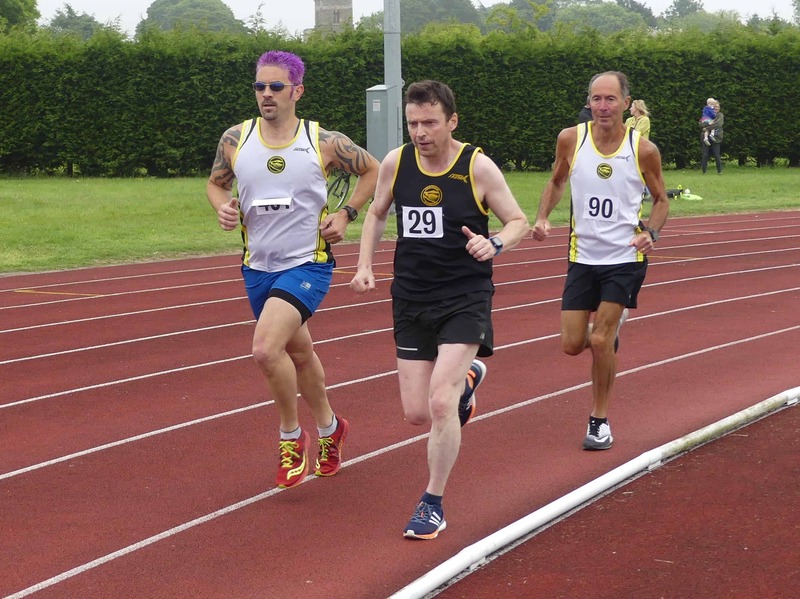 However, this didn’t deter the athletes turning out in force with approximately 300 people travelling from all round the England and our friends from Australia returning once again. 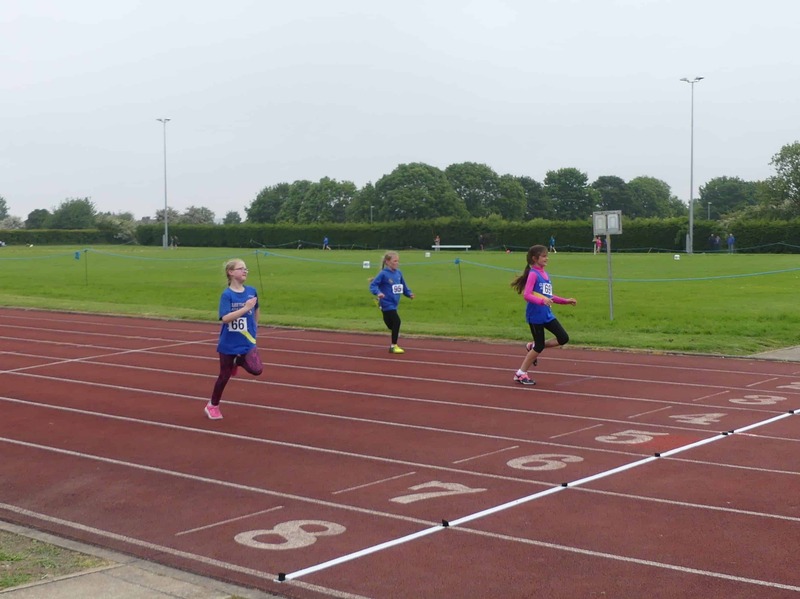 The day included the large number of U9 and U11 athletes taking part with some competing for the very first time. We hope they all enjoyed it. 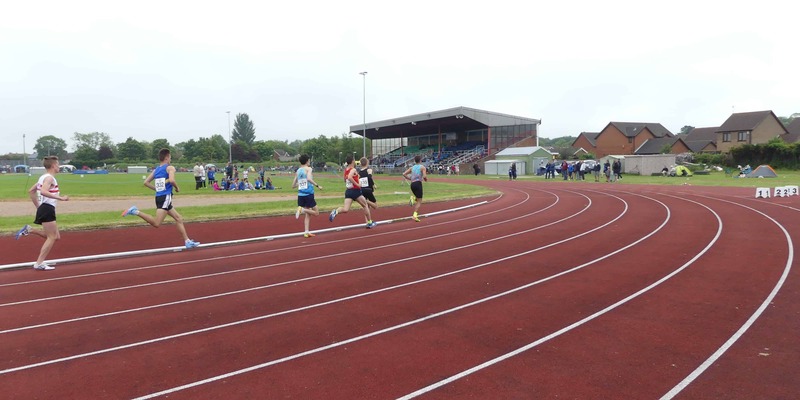 On the track, the day started with the traditional 3000m races with 27 athletes competing across two heats. 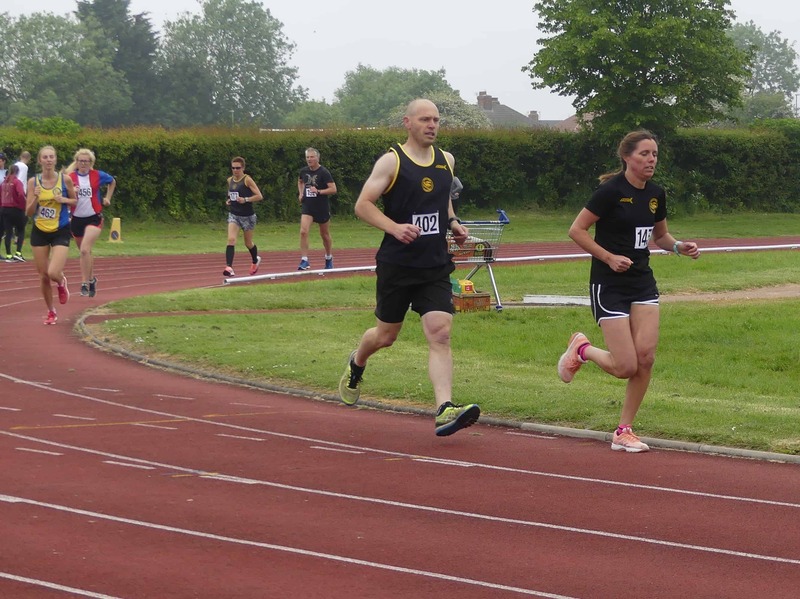 Richard Harris (Wolds Vets) ran the quickest Men’s time with 9:56.75 whilst a strong run from Grace Sullivan (Cleethorpes AC – Coach: Jo Evans) as she was the first female home in a time of 10:25.42, third quickest of the day. Well done to both and their coaches. 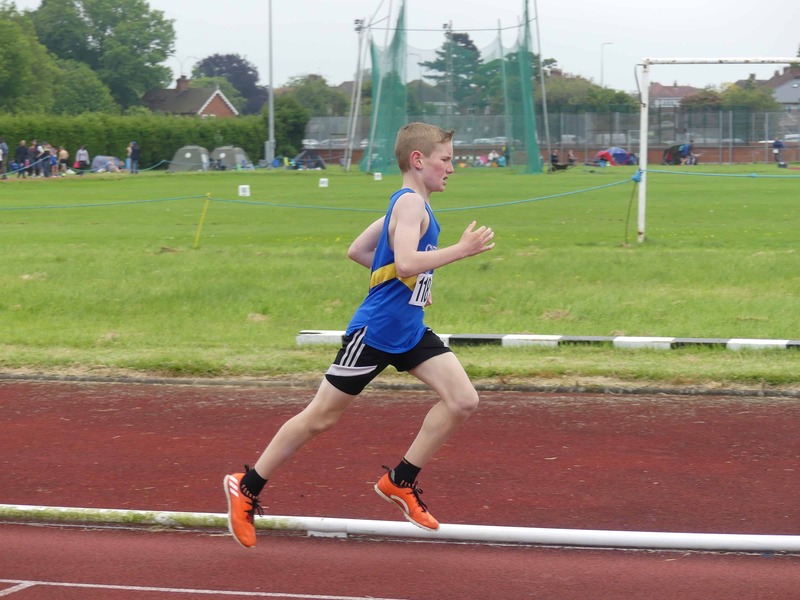 Alexander Clarke (Cleethorpes – Margaret Saville) produced a fine display of running in the U11 Boys 80m and 150m taking gold in both. 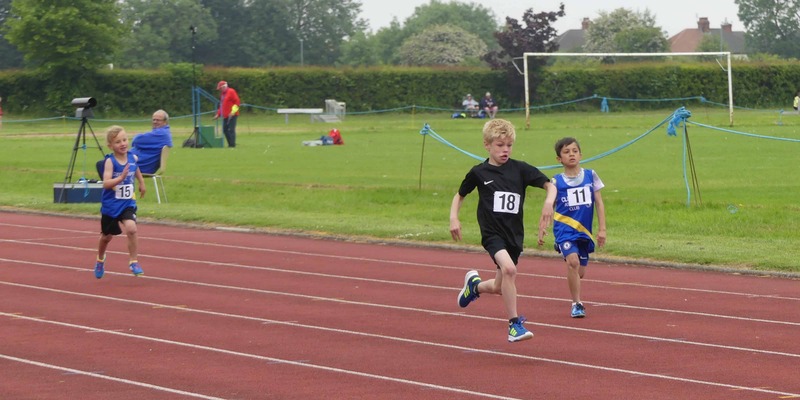 He clocked a new PB of 12.08s in the 80m and added another gold in the U11 Boys Long Jump. Well done Alexander and coach. 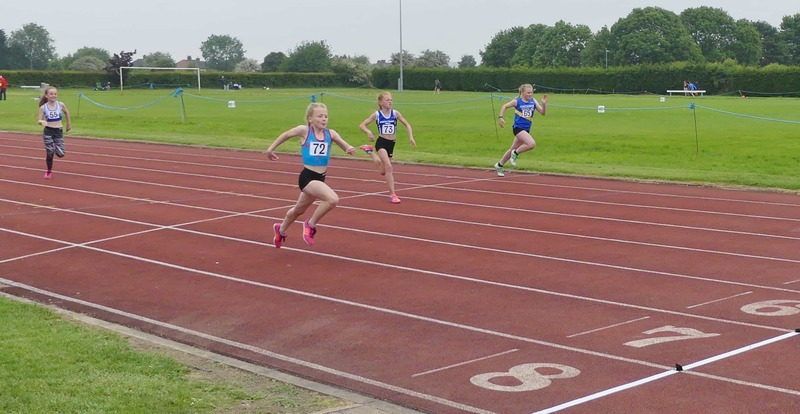 Chloe Barrowclough (Barnsley AC – Coach: Lee Walker) produced a very impressive 4.17m in the U11’s Long Jump which equalled her PB and earned her a gold medal. 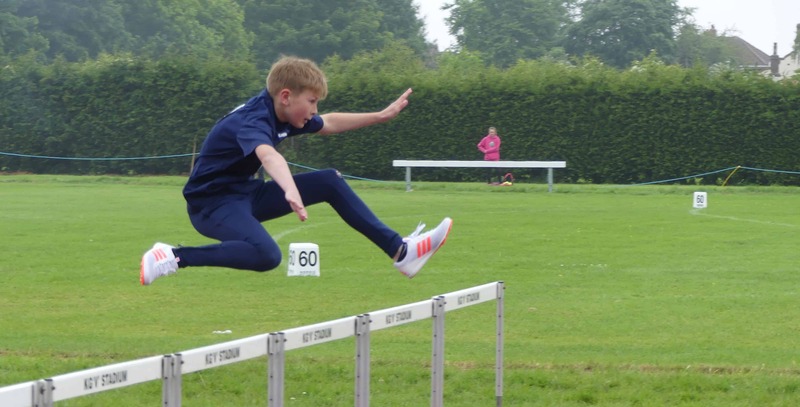 It is the second longest jump in the UK by an U11 according to Powerof10.info. 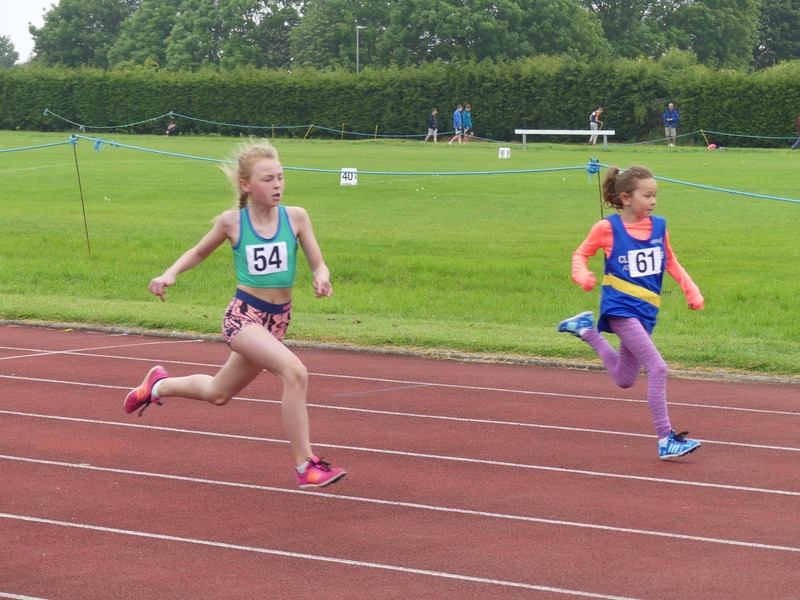 Chloe also produced impressive performances in the 80m and 150m taking gold in both of those with strong runs. Well done Chloe and coach. 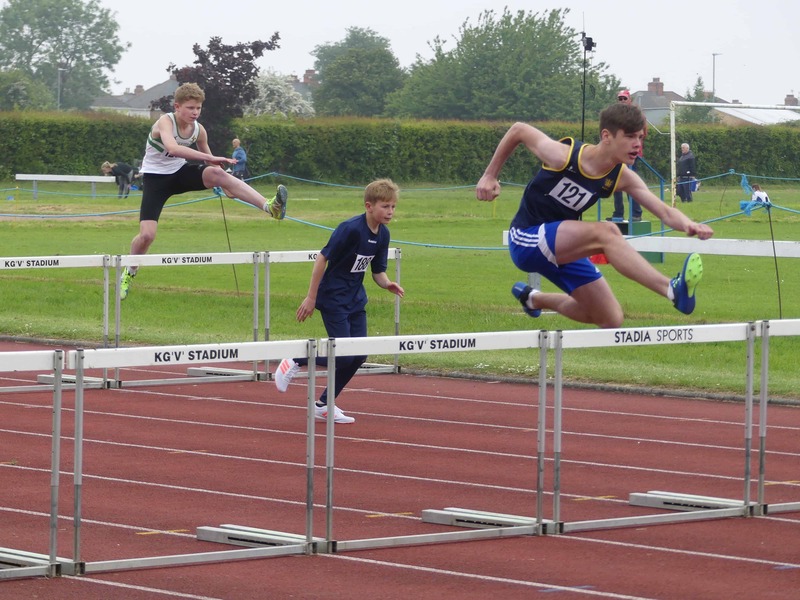 David Chapman (Sheffield) produced a fine run of 11.85s in the U15 Boys 100m to set a new PB. The time should be enough to move him up into the UK top 50 rankings. 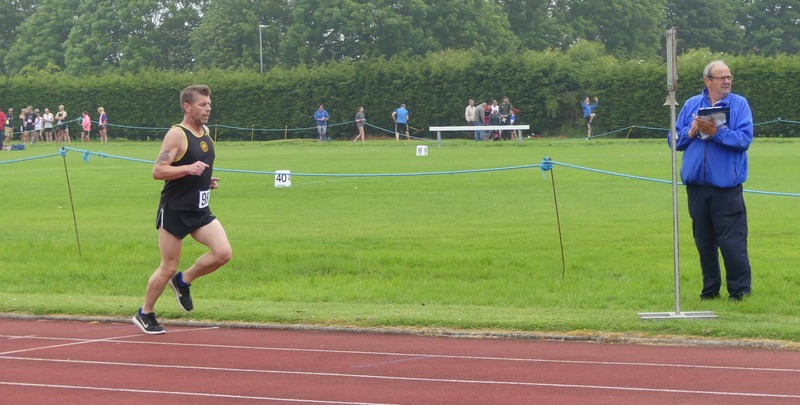 Euan Jones (Wreake & Soar Valley) ran 11.49s in the U17 Men’s event before Kess Oghorie (Invicta East Kent – Coach: Michael Afilaka) produced the quickest time of the day in the Junior, Senior, Vet Men’s 100m clocking a time of 11.19s. Well done gents. 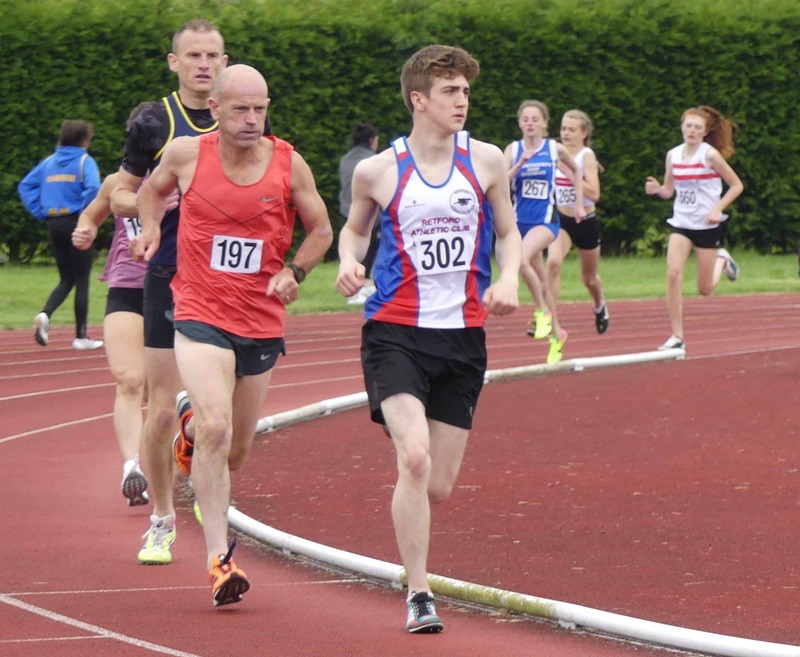 Nathan Langley (Doncaster – Coach: Mike Cooke) ran 26.51s in the 200m Hurdles whilst Kirbi Taylor (Doncaster – Coach: Les Grant/Anthony Browne) produced the quickest female time in 31.79s. Well done to both. 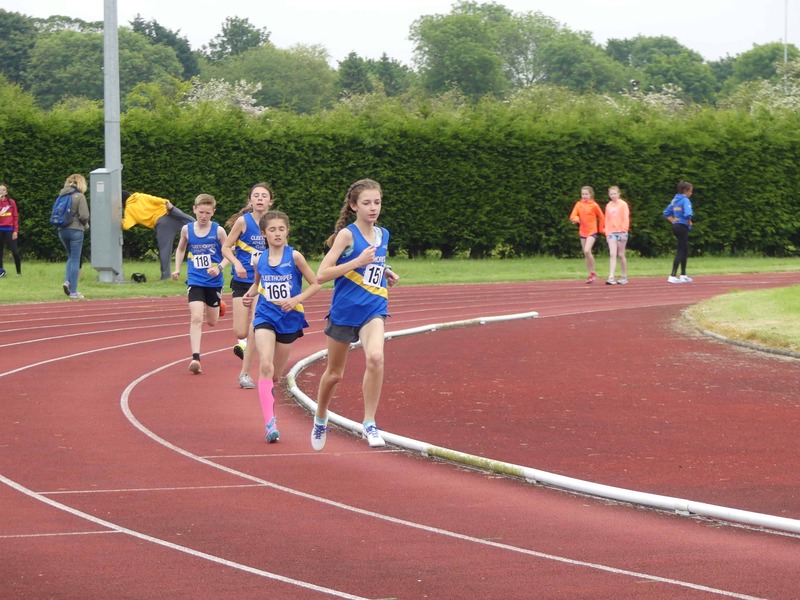 Emily Davies (Cleethorpes AC – Coach: Jo Evans) continued her improvement this season recording a new PB of 4:06.59 in the U13 Girls 1200m. 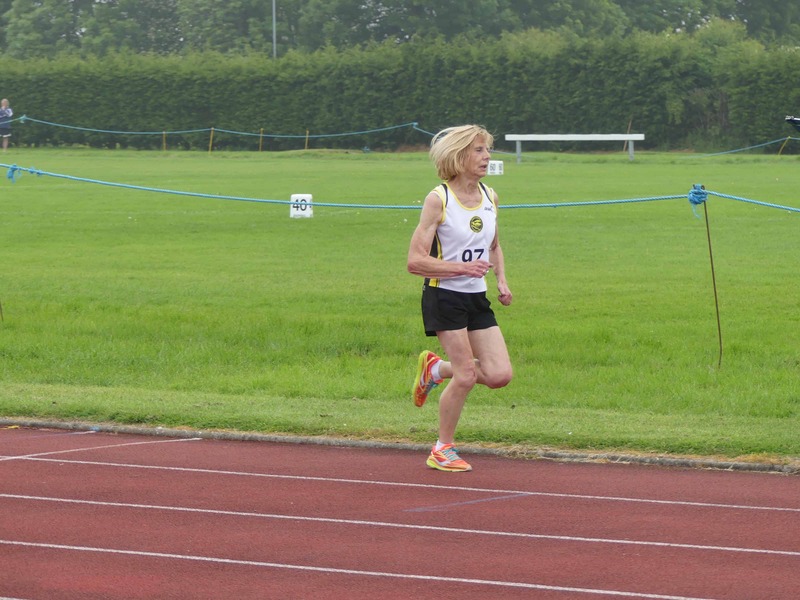 Emily finish just ahead of team mate Chloe Phillips (Coach: Jo Evans) who came home in 4:07.66 which was also a new PB. Both girls rise into the top 70 in the UK. Well done girls and coach. 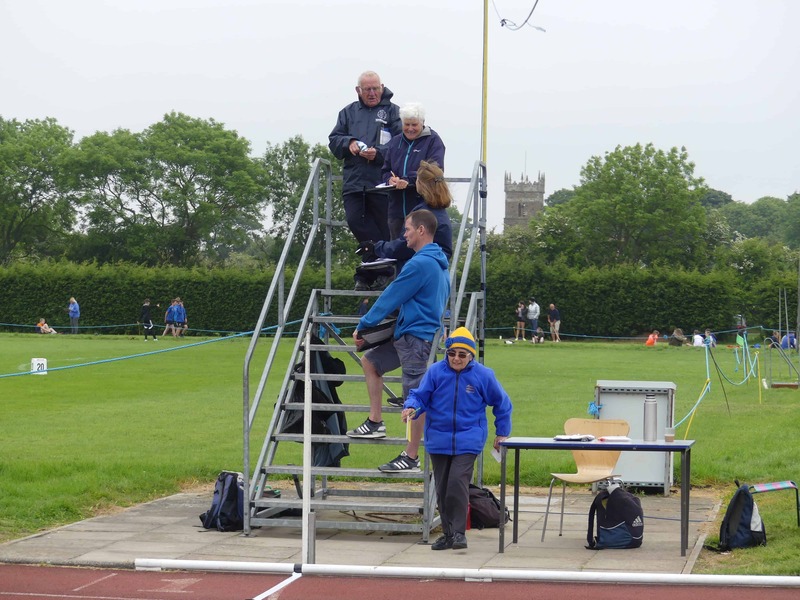 Ben Copley (KuHAC – Coach: Dave Bennett) produced a season best throw of 51.25m in the U17 Men’s Javelin, just shy of the English Schools standard but enough for a gold medal. This result should move Ben into the top 12 in the UK this year. Well done Ben and coach. 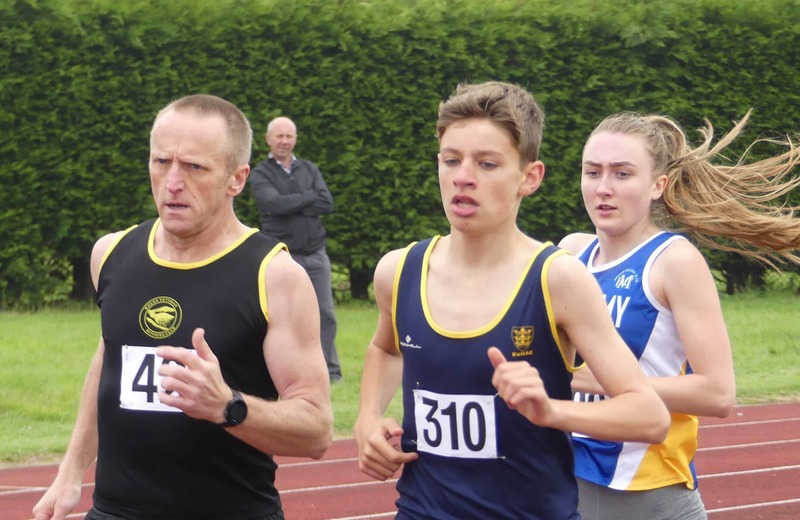 Good luck in search for the ESAA standard. Naiomi Mwambire (Scunthorpe & District: Coach) jumped a new PB in the U15 Girls Long Jump as she broke 5m for the first time. 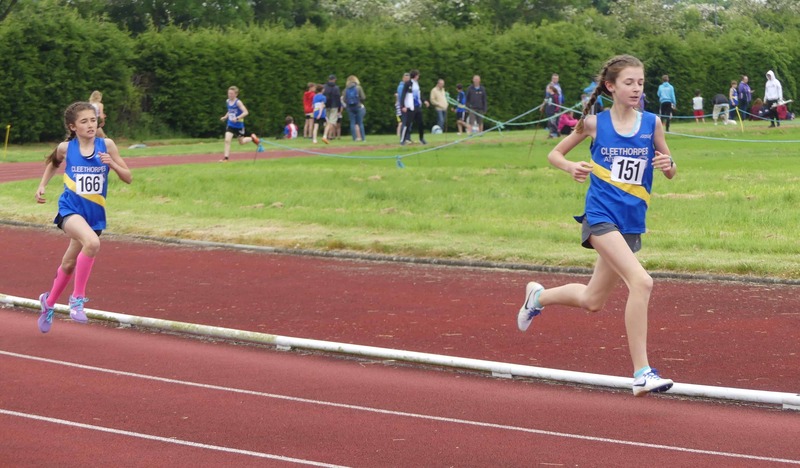 Her distance of 5.09m will move her into the top 30 in the UK and is just 1cm shy of the ESAA standard. 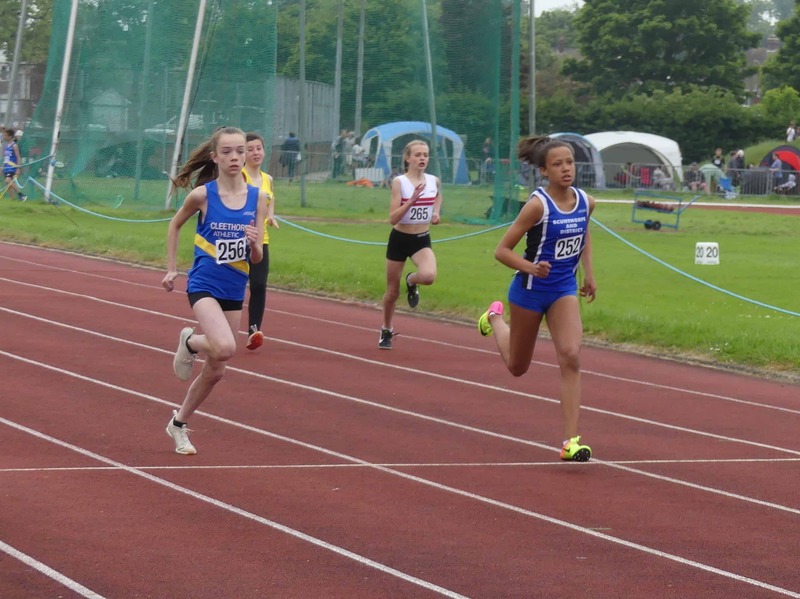 Naiomi also went onto win the U15 Girls 200m in a time of 26.33s also just outside the ESAA qualification mark. 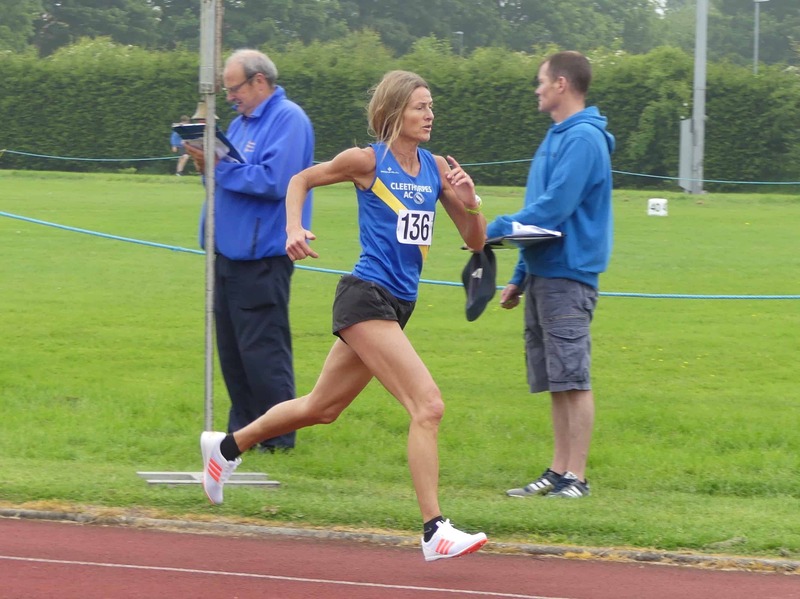 Good luck to Naiomi over the next few weeks in search of the standard and congratulations to you and your coach on the new PB. 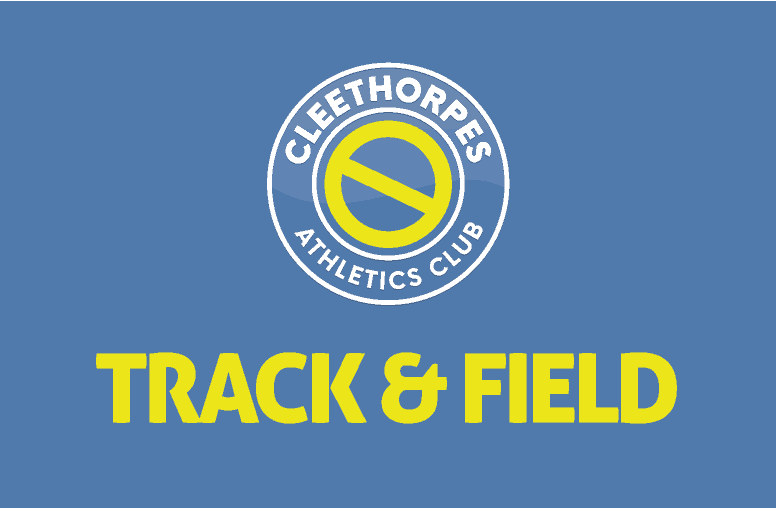 George Wilson (Cleethorpes AC – Coach: Jo Evans) ran a solid 1:50.54 in the U11 Boys 600m whilst Scunthorpe AC’s Katie Betts took gold in the U11 Girls 600m, 1:58.36. 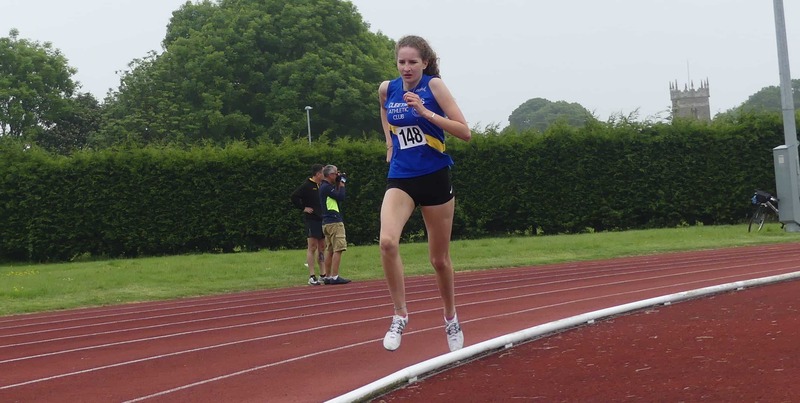 Another impressive performance in the 800m from Ella Greenway (Cleethorpes AC – Coach: Jo Evans) as she stepped up an age group to the U17 Women’s. 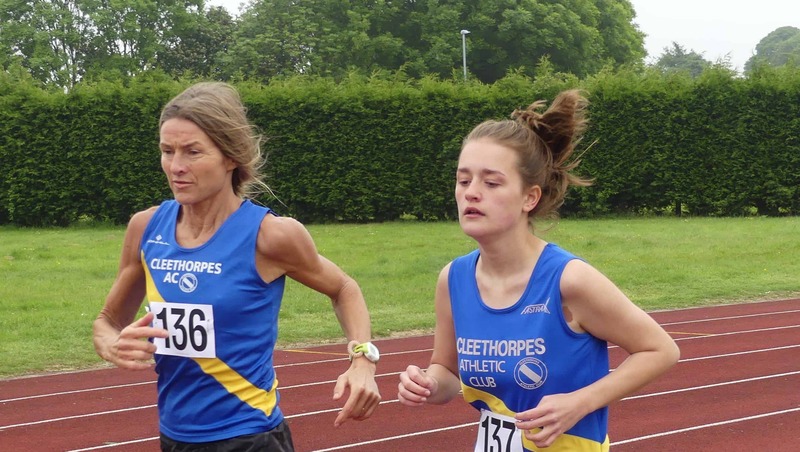 Ella’s time of 2:17.92 was enough to take gold ahead of sister Robyn Greenway (Cleethorpes AC – Coach: Jo Evans) who took silver. 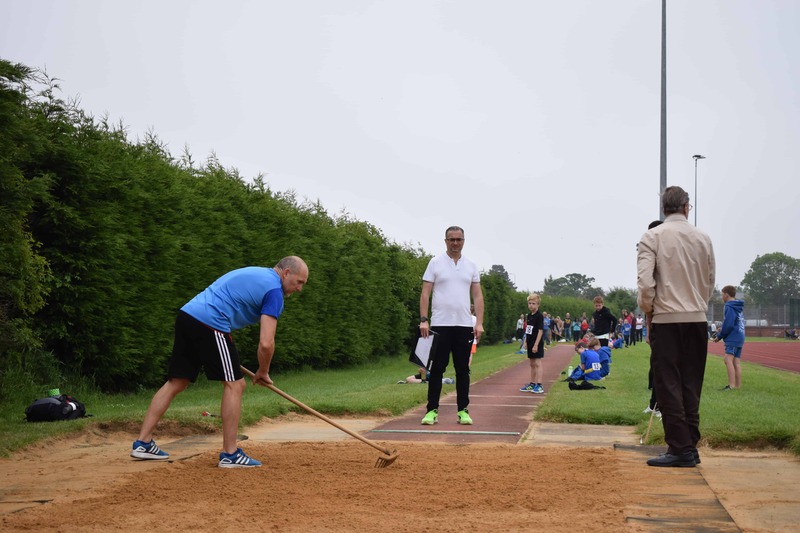 Christian Archer (Retford – Coach: Geoff Capes) threw a solid 13.03m in the U17M Shot Putt to take gold whilst John Twiddle (KuHAC) took gold in the Senior Men’s Shot Putt with a throw of 12.01m. 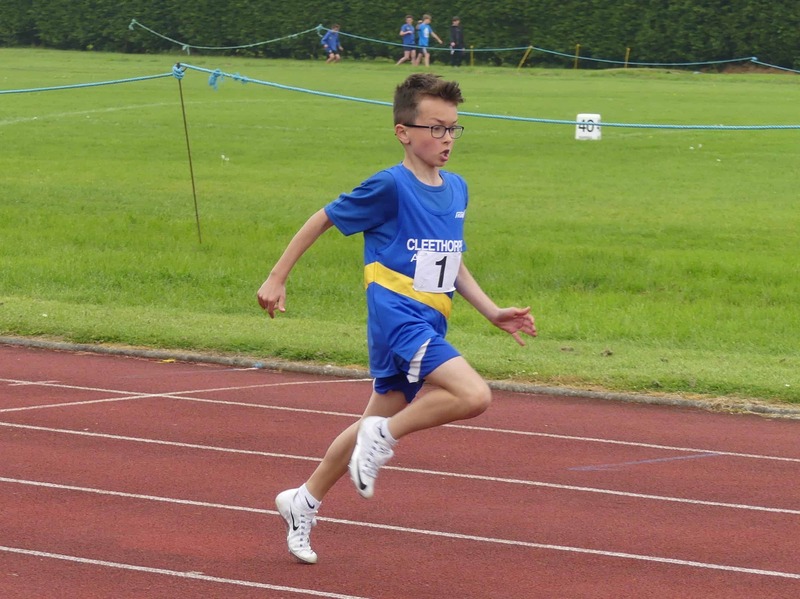 Cleethorpes AC’s own Oliver Parker took gold in the U11 Boys Cricket Ball with a throw of 29.13m whilst the U11 Girls event was won by Maria Bell (Louth). Mitchell De Man (Australia) treated the onlooking crowd when he took gold in the U17 Men’s Discus with a huge throw of 52.77m. 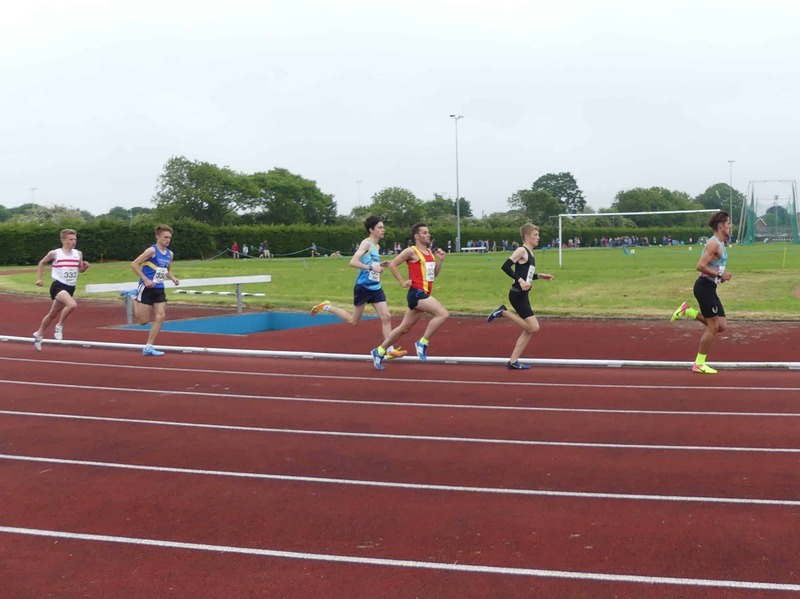 That throw would be enough to take Mitchell top of the UK rankings in the age group by over 2.5m if he were eligible. 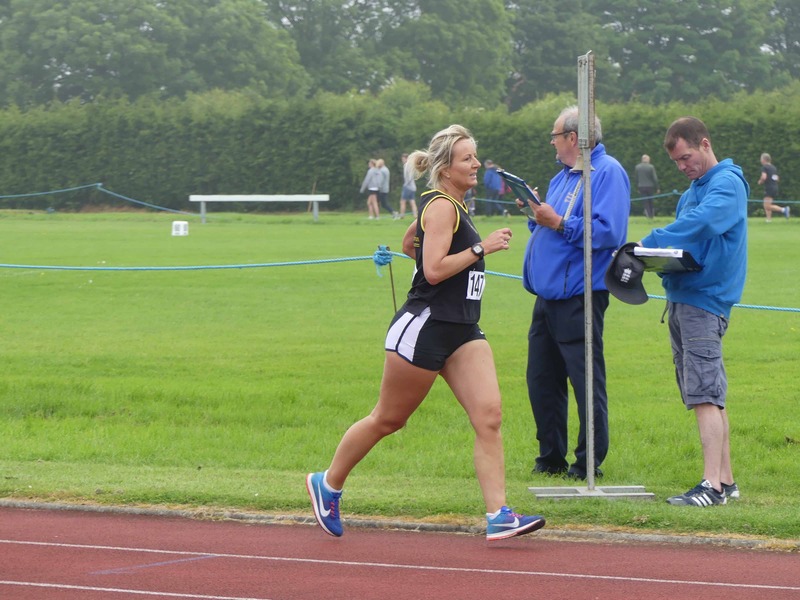 Likewise, Julie Wilson (Reading AC) extended her lead at the top of the UK V55 Discus rankings with a throw of 30.29m. 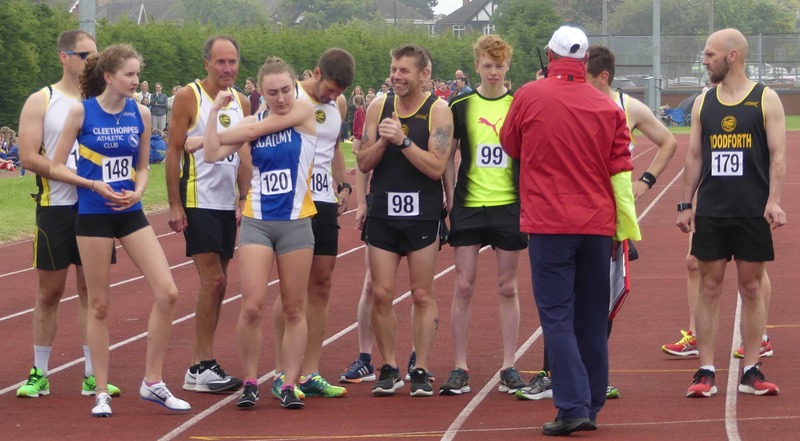 The club would like to say congratulations to all athletes, especially those who medalled and set new PB’s. Thank you to the parents and coaches who supported these athletes throughout the day. A big thank you must go to all the officials, volunteers and staff at KGV Stadium who endured a long day. Without your support the club would not be able to host this event. 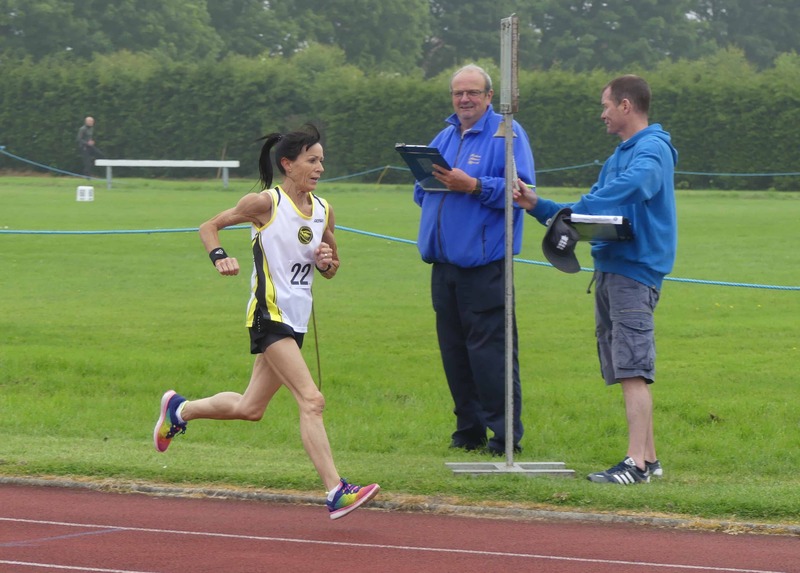 A special mention goes to Colin Wright for taking photos of the event and capturing the true essence of the event. Lastly, congratulations and thank you to all the organising committee for the event who put hours of hard work behind the scenes to make this event happen. 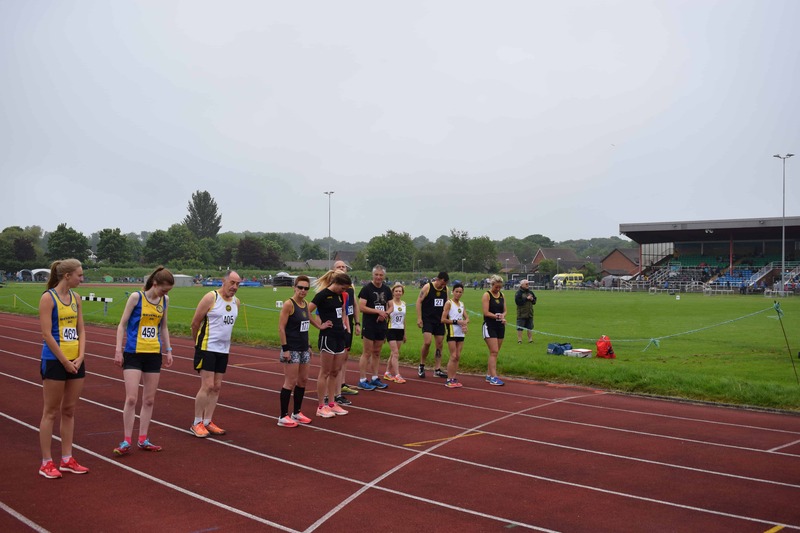 We look forward to welcoming you all again next year, hopefully next time with some better weather. 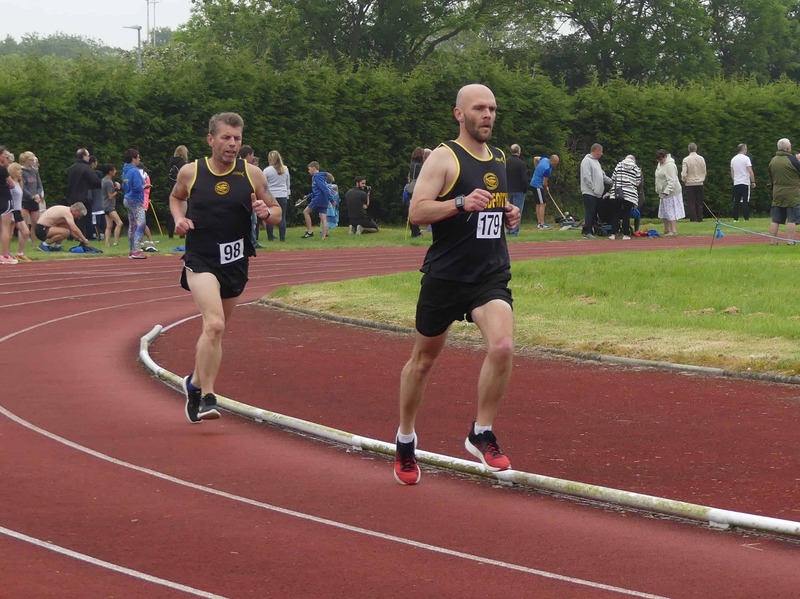 All photo’s used on this page are credited to Colin Wright.